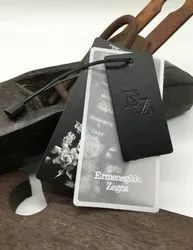 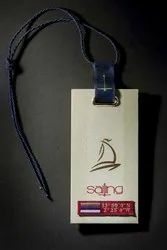 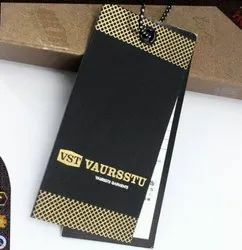 Our product range includes a wide range of name tags, white luggage tags, blank paper tags, clothes hang tags, designer tags and plastic garment hang tags. 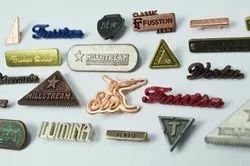 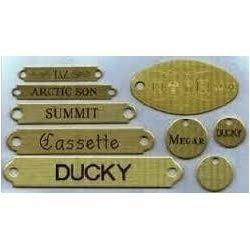 We are among the veterans in the industry for manufacturing and supplyingName Tags.The offered tags find wide usage in conferences and seminars for displaying name of the participants and the volunteers. 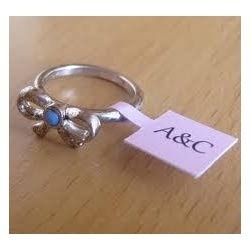 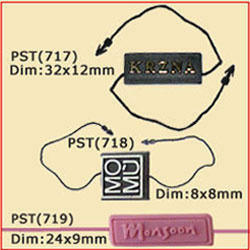 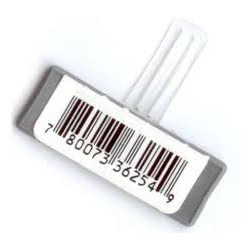 These tags are quality assured, impeccable in finish and offered at cost effective prices. 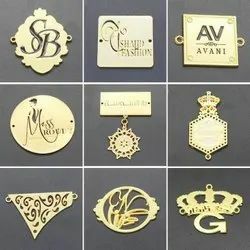 They have earned us a huge clientele across the globe. 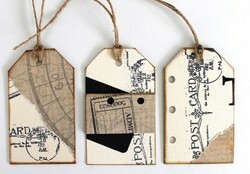 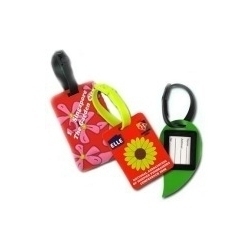 Empowered with a team of passionate personnel, we are affianced in offering a broad collection of Luggage Tags. 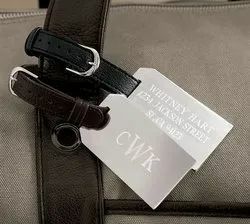 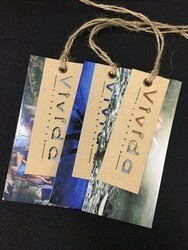 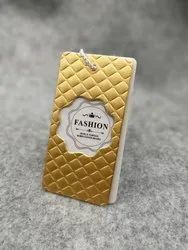 Broadly used in luggage, the offered luggage tags are broadly applauded by our clients for its quality. 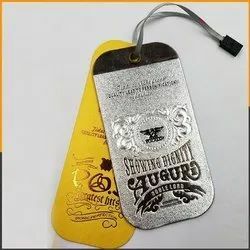 By following the quality norms, we properly manufacture the offered luggage tags at our manufacturing unit by using latest machinery & quality assured material. 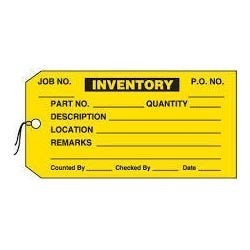 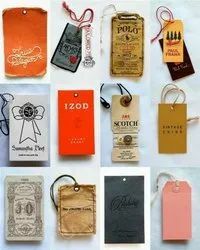 We provide these luggage tags after examine them properly on numerous quality provisions in order to dispatch flawless range.